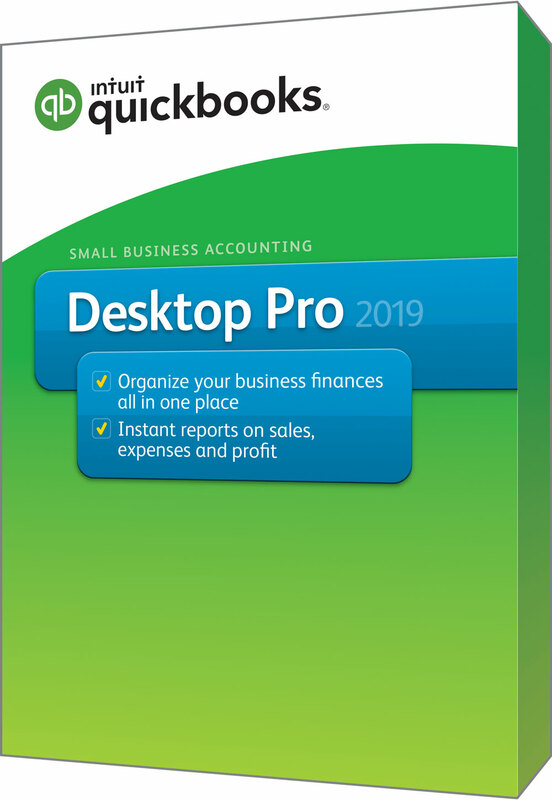 Find Out what QuickBooks Pro can do for you! 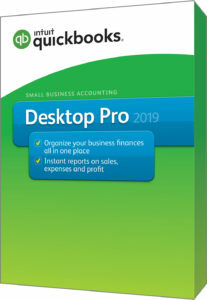 Get QuickBooks Pro or Try the Online Version Free. 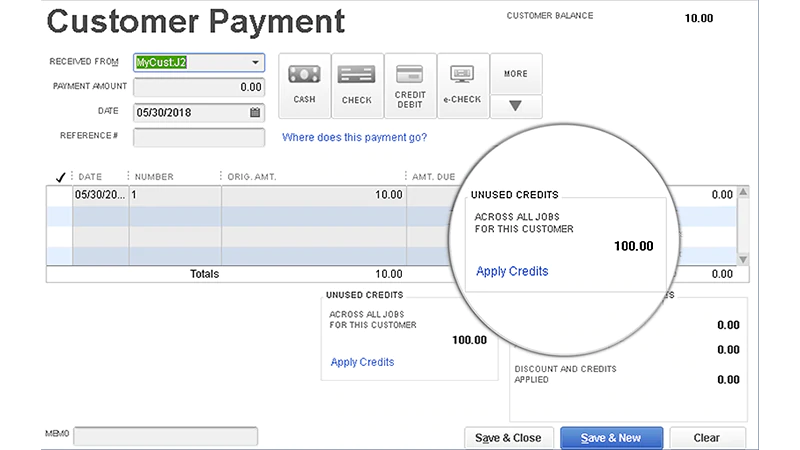 Use the ‘Pay Now’ link in invoices so you get paid online via credit card or bank transfer. 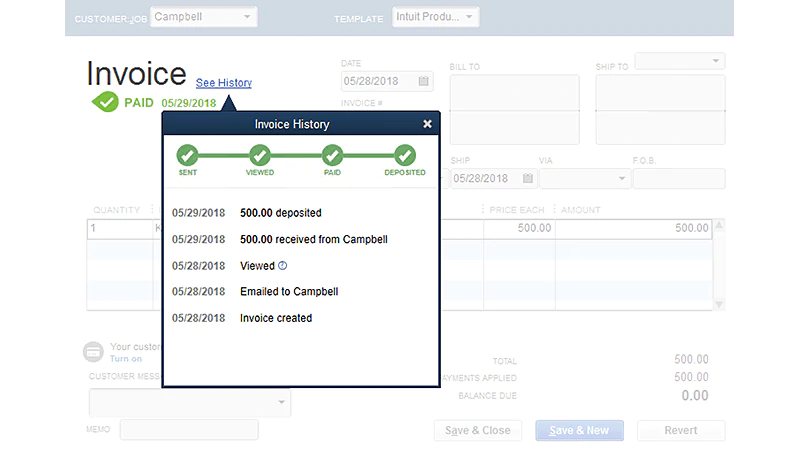 Get real-time visibilty of invoice statuses to expedite collections and stay on top of your cash flow. Reliably and significantly reduce file size without deleting data – on your own with confidence and ease. What's the difference between Desktop Pro and Premier? Pro and Premier tracks up to 14,500 items, while Enterprise tracks up to 1 million customers, vendors and items6. Learn about Enterprise. 1.Standalone Online Data Backup MSRP $119.40. Entire PC is limited to 11GB total storage which includes all 45 days of backup you have stored. Data encrypted using AES 256-bit encryption. In order to back up files on a server, the filers must be closed. Requires internet access and QuickBooks Pro (Premier) Plus. 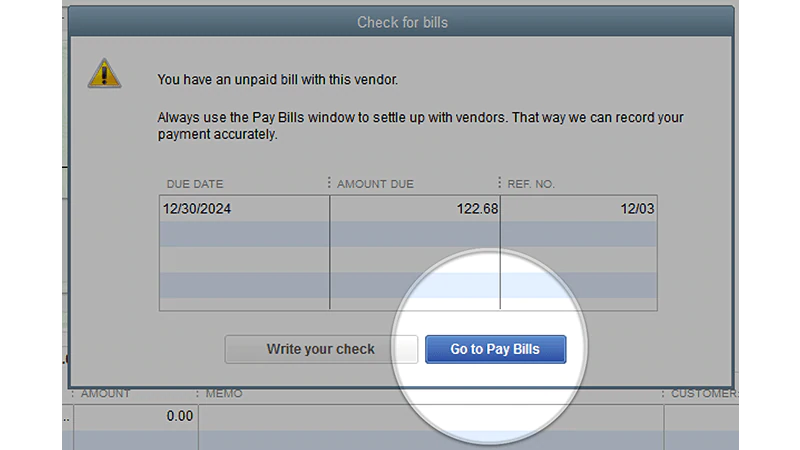 Not available to QuickBooks for Mac or QuickBooks Online users. 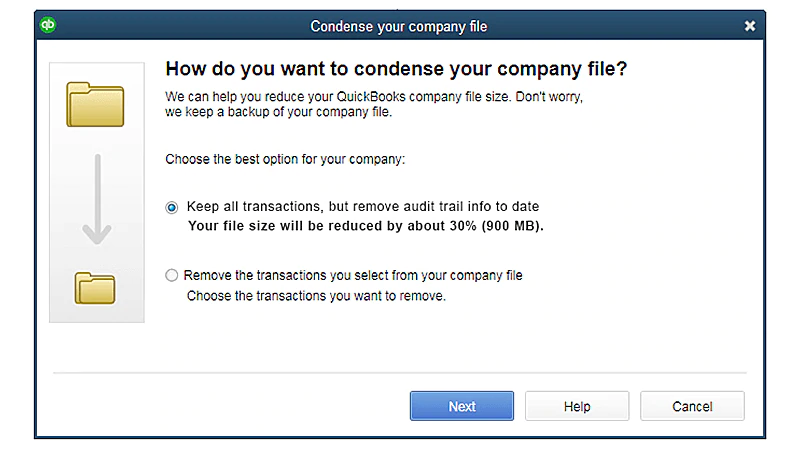 Not intended as a file transfer, remote access solution for your QuickBooks file. 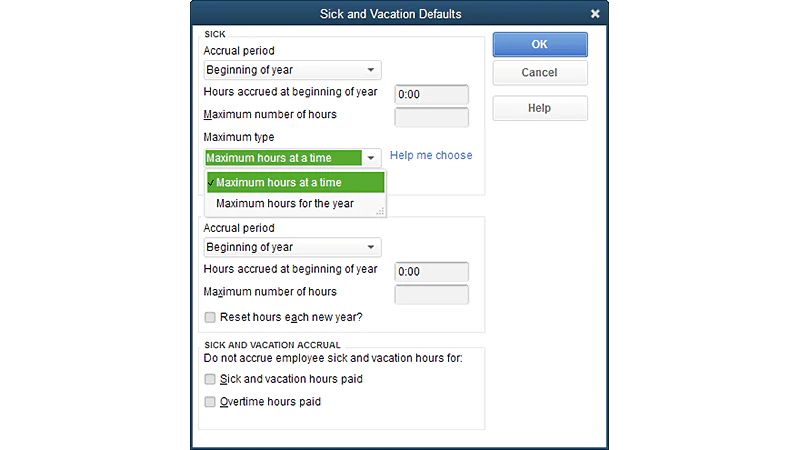 Intuit Data Protect is not intended as a HIPAA solution and its use will not assist with or ensure HIPAA compliance. Hours exclude occasional downtime due to system and server maintenance, company events, observed U.S. Holidays and events beyond our control. Subject to change at any time without notice. Data Recover Service: Coverage begins at the time of enrollment and ends upon cancellation of stated term length. A copy of data can be requested and typically takes 15 days to arrive by mail. Only new data recovery issues that arise after Plan enrollment are covered. Coverage is included for standard turnaround service only. Fees apply for expedited subscription. Without Plus subscription, standalone Online Data Backup MSRP $119.40. Scheduled reports is not available in Multi-User mode, in hosted deployments, or when there are multiple versions of QuickBooks 2017 installed.